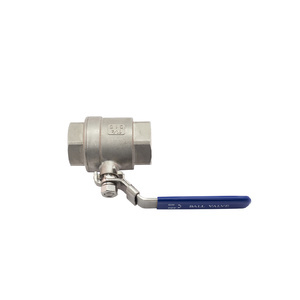 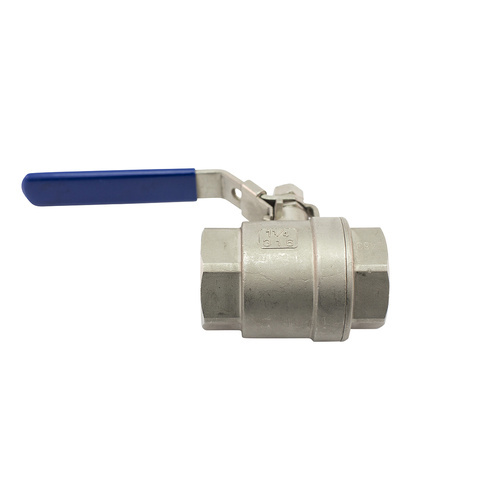 Robust AISI 316 marine grade stainless steel, two- way, two- piece manual ball valve with an easy grip, stainless steel handle and full ISO thread lengths. 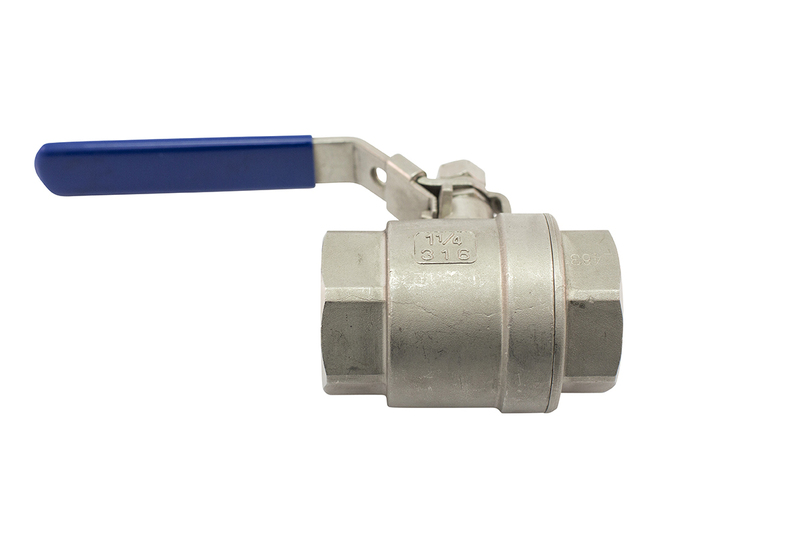 The lever operation is lockable and able to be fixed in one position. 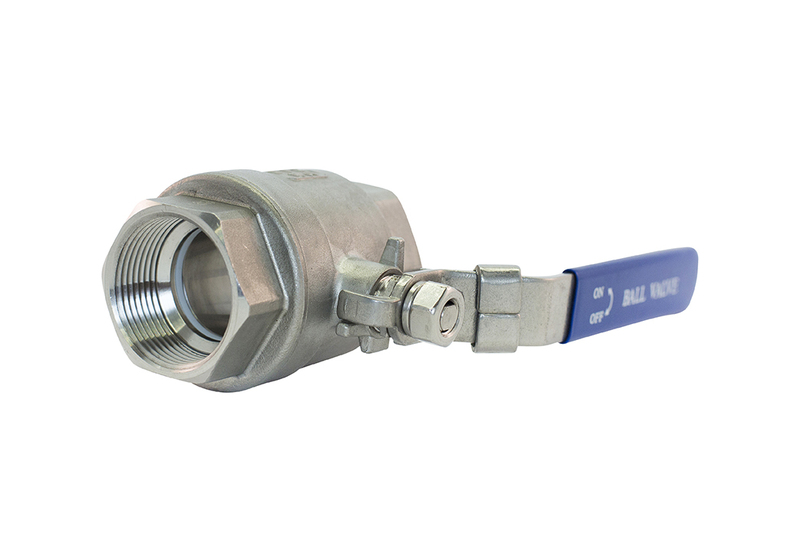 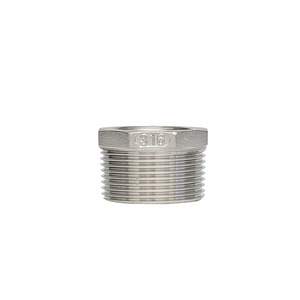 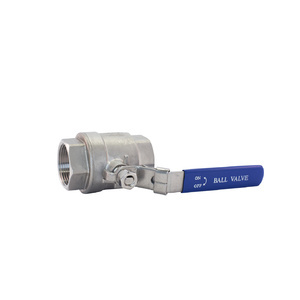 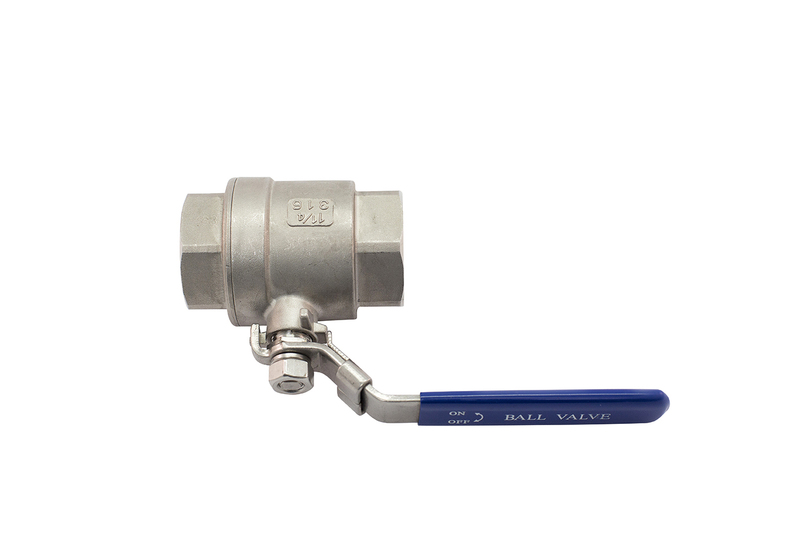 These AISI 316 ball valves are manufactured from marine grade stainless steel ensuring safety is paramount via construction materials, via high quality threads and assembly. 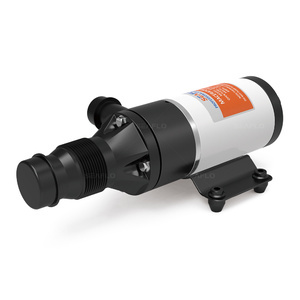 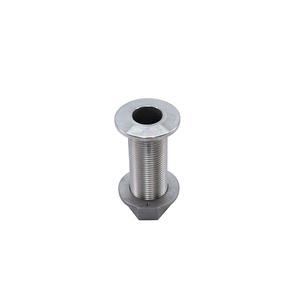 These products are quality assured throughout the manufacturing and assembly process. 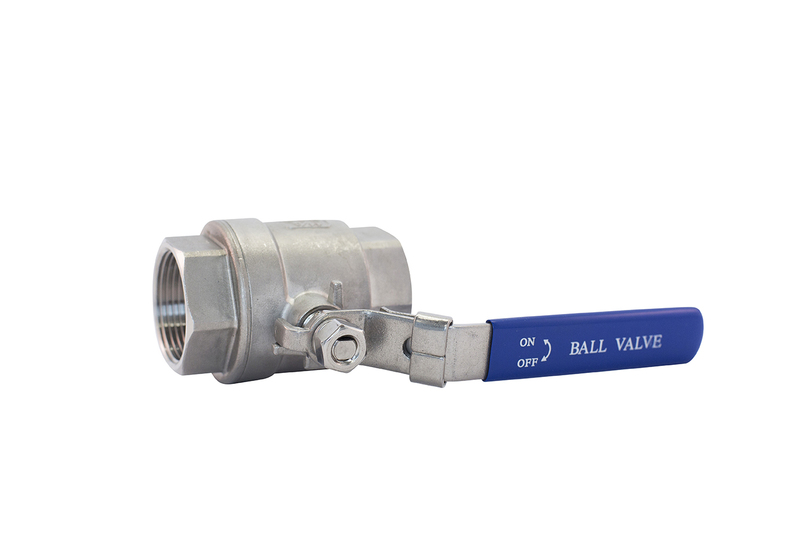 Each ball valve is marked “1000 WOG” which is 1,000 psi or 69 Bar for gas-oil-water (Cold Working Pressure), that is the maximum pressure rating allowed under normal "ambient" temperature conditions (-29°C to 38°C). 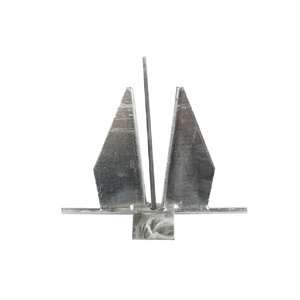 Note: Dissimilar metals should not be mixed within one assembly, nor in assemblies positioned close to each other, as this can cause rapid corrosion in one or more of the components. 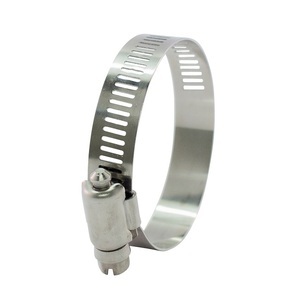 For longevity, replace any ‘odd’ metal components, so that your assemblies are consistent. 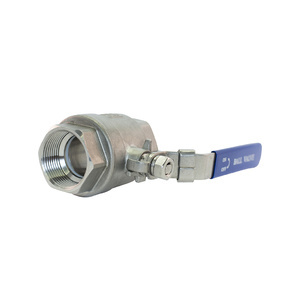 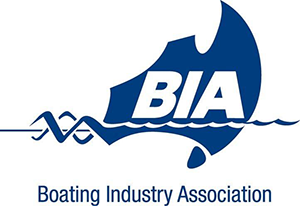 Always use teflon tape when connecting fittings in a marine environment. 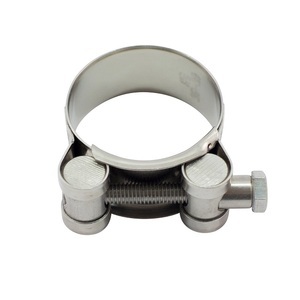 It is also recommend to double clamp all plumbing fittings.